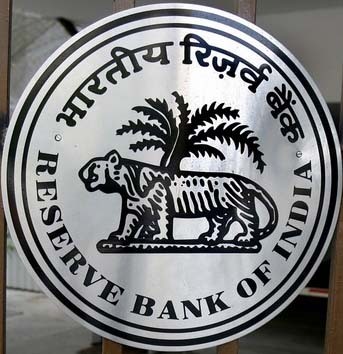 In a statement issued today, the Reserve Bank of India has said that consequent to the withdrawal of Legal Tender Character of existing 500 and 1000 Bank Notes, it has made arrangements to distribute the notes in new 2000 and other denominations across the country. There is enough cash available with banks and all arrangements have been made to reach the currency notes all over the country. Bank branches have already started exchanging notes since November 10, 2016. As mentioned in RBI communications, it may take a while for the banks to recalibrate their ATMs; once the ATMs are functional, members of public will be able to withdraw from ATMs upto a maximum of ₹ 2,000 per card per day up to November 18, 2016; and after that withdraw up to ₹4000 per day per card. Several ATMs have started functioning from this morning as the banks could complete recalibration of these machines to allow withdrawals up to ₹ 2000 to begin with. The facility for exchanging the withdrawn denominations of ₹ 500 and ₹ 1000 is available for nearly 50 days. The Reserve Bank appeals to members of public to be patient and urges them to exchange their old notes at their convenience, any time before December 30, 2016.